(The Sun) - SuperDrug has become the first health and beauty retail chain to offer Botox in UK store. But experts have warned the anti-ageing injects can cause "serious infection or paralysis" in some cases. 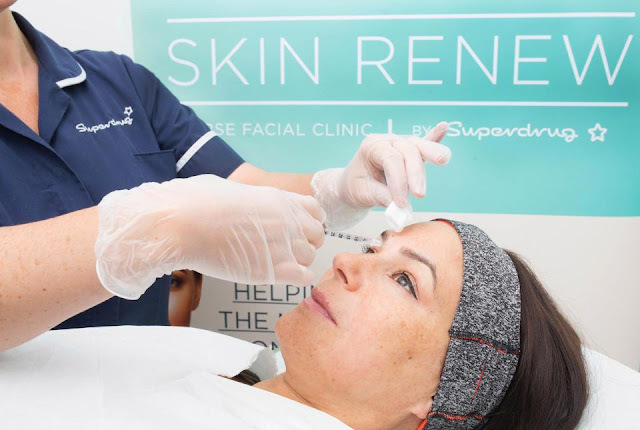 The health and beauty retailer today announced the launch of its new Skin Renew Service, which offers customers anti-wrinkle and rejuvenation treatments including Botox and dermal fillers. Superdrug will only be offering the service to those over 25 who have booked through their customer care line, not to people who walk in from the high street. It will cost £99 and only be available in selected stores. Caris Newson, head of Health and Wellbeing at Superdrug, said: "We know from our research among 10,000 customers that feeling confident about how you look is linked to a person’s wellbeing, and that’s different for all of us. "For some it might mean having their eyebrows threaded or getting their nails done, for others taking new vitamins or getting fitter, or it might be about smoothing out fine lines. "We’re launching this service in response to customer demand for anti-wrinkle and skin rejuvenation treatments. Nurses will be "trained to the highest standard" to ensure customer safety, the company said, but experts from the British Association of Aesthetic Plastic Sugeons (BAAPS) have warned against the move. "All kinds of risks can arise, from infection, to incorrectly applied needle placement over delicate facial muscles – which can lead to paralysis. "Lip fillers are a real issue too and I often get women at my clinic needing corrective treatment following dangerously injected fillers." Dr. Pixie McKenna, Superdrug’s ambassador, said: "Unfortunately in tandem with their increase in popularity we have seen an increase in the number of people claiming to be "expert" practitioners in the field. "It is surprising how many people engage in these services, without having a full understanding of the qualifications or competence of the person carrying it out. I have seen and heard many horror stories. "By employing high pedigree practitioners who have not only been vetted but also have an excellent track record in terms of their experience, qualifications and competence, customers can be confident that they are getting the service they deserve. But regulations which govern who can provide dermal fillers and Botox is set to change. Mr Lambe, along with BAAPS, has led calls for all dermal fillers to be classified as prescription-only medicine that can only be injected by a registered doctor. This month the Joint Council for Cosmetic Practitioners (JCCP) announced it will remove beauty therapists from its registers for "level seven" treatments, which includes products that are injected. It means practitioners on the high street will no longer be able to offer dermal fillers or botox; only registered practitioners and cosmetic surgeons will be permitted to supply the products. "It horrifies me that there are men and women undergoing procedures by non-medically trained professionals," Mr Lambe said. 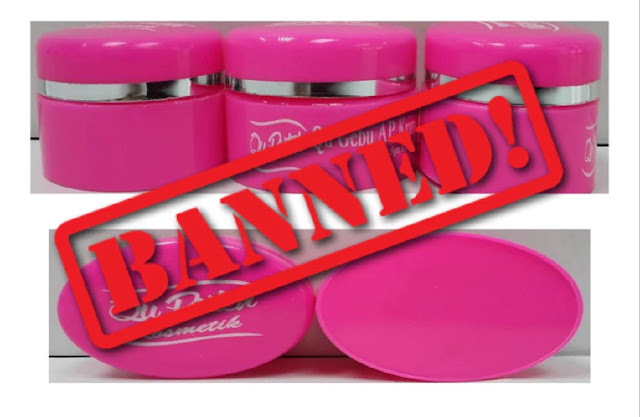 "This major move by the JCCP is a very important step towards improved safety in the cosmetic sector. "BAAPS have asked for these measures to implemented for many years and it will hopefully prevent patients receiving substandard, unsafe and potentially permanently damaging treatment and care." The survey, of the BAAPS council, also found that two in five surgeons have seen problems with unregulated dermal fillers over the last three years. The association believes the problems, which include swelling, infection and skin irritation could be avoided if such treatments were properly regulated.